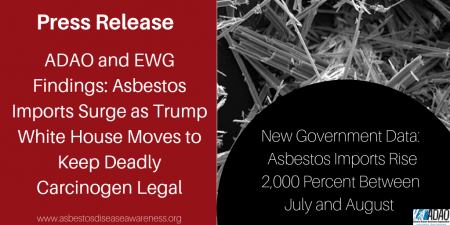 WASHINGTON, DC – October 23, 2018 – The Asbestos Disease Awareness Organization (ADAO) and Environmental Working Group (EWG) today announced findings according to federal import data analyzed by both groups, that asbestos imports to the U.S. soared by nearly 2,000 percent between July and August. Analysis of federal data from the Centers for Disease Control and Prevention suggests that asbestos-triggered diseases kill an estimated 15,000 Americans a year.  The 2018 Global Asbestos Disaster study found that the death toll from asbestos exposure may be nearly 40,000 Americans a year and more than 255,000 a year worldwide. 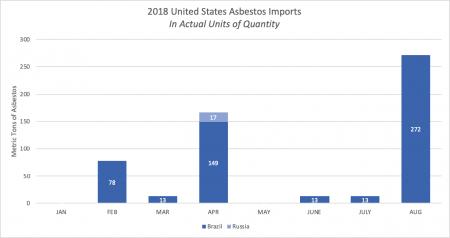 “It is appalling that unlike more than 60 nations around the world, the U.S. not only fails to ban asbestos, but allows imports to increase,” Reinstein said. The Environmental Working Group’s mission is to empower people to live healthier lives in a healthier environment. With breakthrough research and education, we drive consumer choice and civic action. Founded in 1993, EWG is a non-profit, non-partisan organization dedicated to protecting human health and the environment.